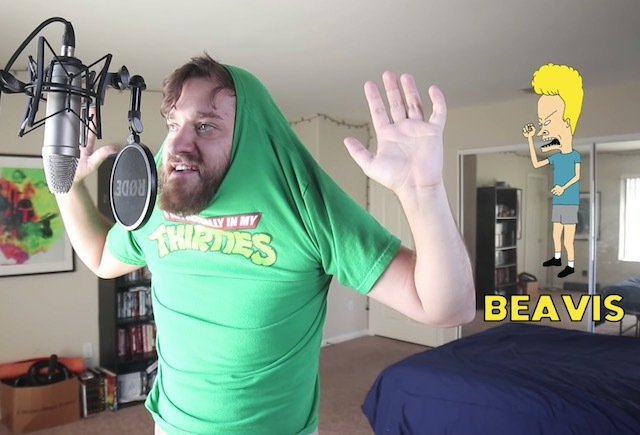 Continuing the recent spate of Toto ‘Africa’ covers, voice artist Brock Baker weighs in with the 1982 classic performed as 29 cartoon characters. Posted in Music, Video and tagged Africa, cartoon at 1:44 pm on August 22, 2018 by Chompsky. 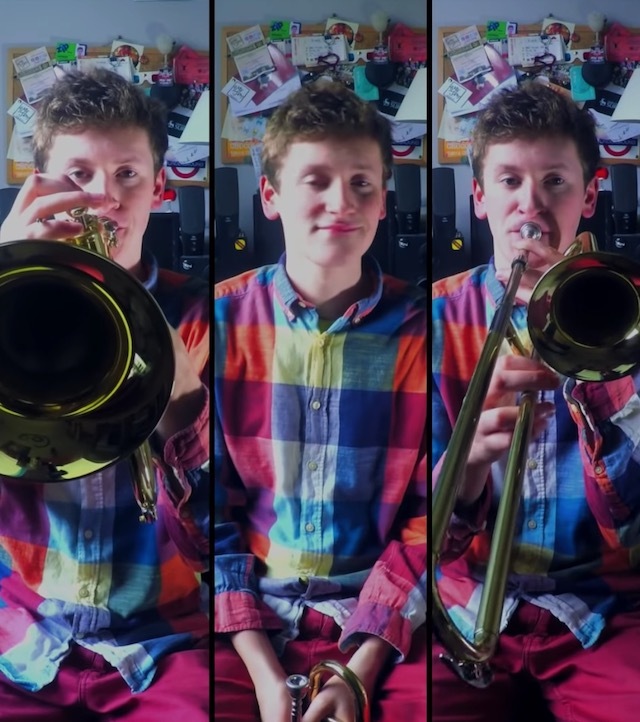 A very enjoyable 2017 multi-horn cover of Toto’s Africa by talented 22 year old North London musician Seb Skelly. Posted in Music, Video and tagged Africa, Toto at 10:09 am on August 16, 2018 by Chompsky. Posted in Music, Video and tagged Africa, cover at 9:31 am on August 13, 2018 by Chompsky. 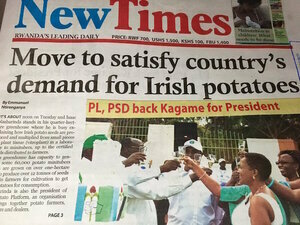 I will never cease to be amused by the fact that regular old spuds are referred to as “Irish potatoes” across many parts of Africa. Posted in Misc and tagged Africa, Potatoes at 9:11 am on June 7, 2017 by Broadsheet. 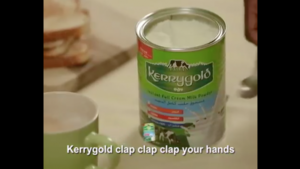 An African television advert for Kerrygold Full Cream Milk Powder. Posted in Misc and tagged Ad, Africa, kerrygold at 2:22 pm on January 6, 2017 by Broadsheet. We really love Toto’s ‘Africa’. 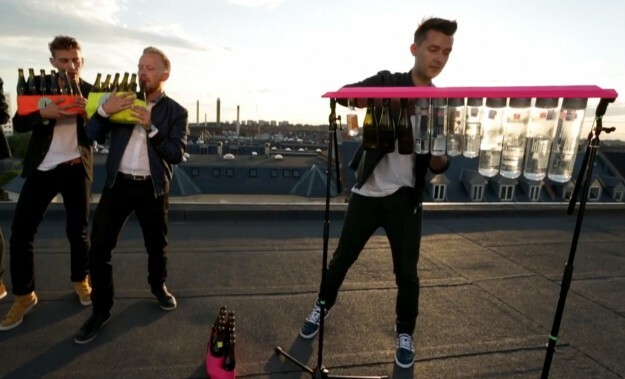 The melody is amazing and there is also this great solo in the middle, which fitted perfectly with our new instrument: The Bottle Xylophone. 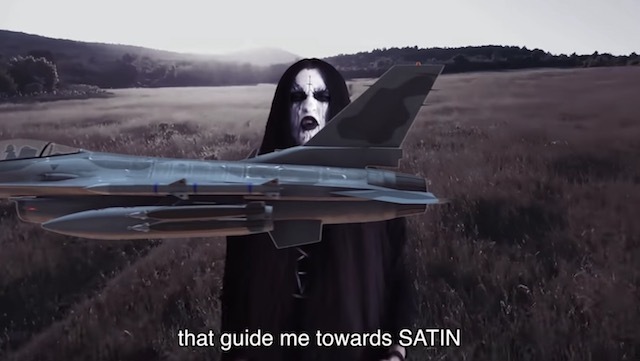 We have played the song for a while, but we have never made it into a video. Posted in Music, Video and tagged Africa, cover at 12:36 pm on July 2, 2014 by Broadsheet.